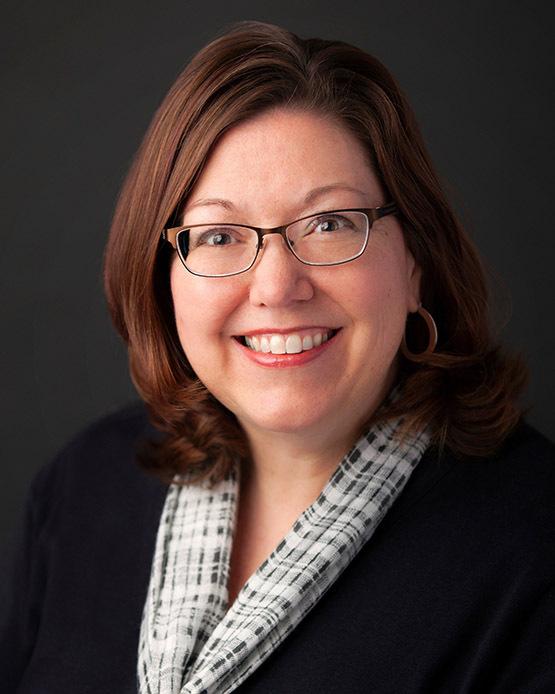 MANKATO, MINN. (March 28, 2019) – The City Center Partnership, a business unit of Greater Mankato Growth, Inc., announced today that Audra Shaneman has been selected as the City Center Partnership Director. Ms. Shaneman will begin Tuesday, April 23. Audra comes to the position with more than 20 years of professional experience in the nonprofit and government sectors and more than 10 years in the membership industry. Much of her time has been in key leadership roles where she has a record of successfully navigating change, invigorating member & community engagement and building collaborative partnerships. Ms. Shaneman most recently led the New Ulm Area Chamber of Commerce through major branding projects and event development for the past several years. “I'm consistently impressed by the vision and leadership of Greater Mankato Growth, Inc. and am excited to be a part of the team. I'm committed to the prosperity of Southern Minnesota and look forward to bringing my experience to the Mankato area and specifically the City Center Partnership,” said Ms. Shaneman. City Center Partnership, a downtown development organization, is a business unit of Greater Mankato Growth, Inc. (GMG) which includes the chamber of commerce and economic development organization, Greater Mankato Growth, the local convention and visitor's bureau, Visit Mankato and GreenSeam, which utilizes agriculture to build on the region’s extensive agribusiness assets to develop the ag economy.